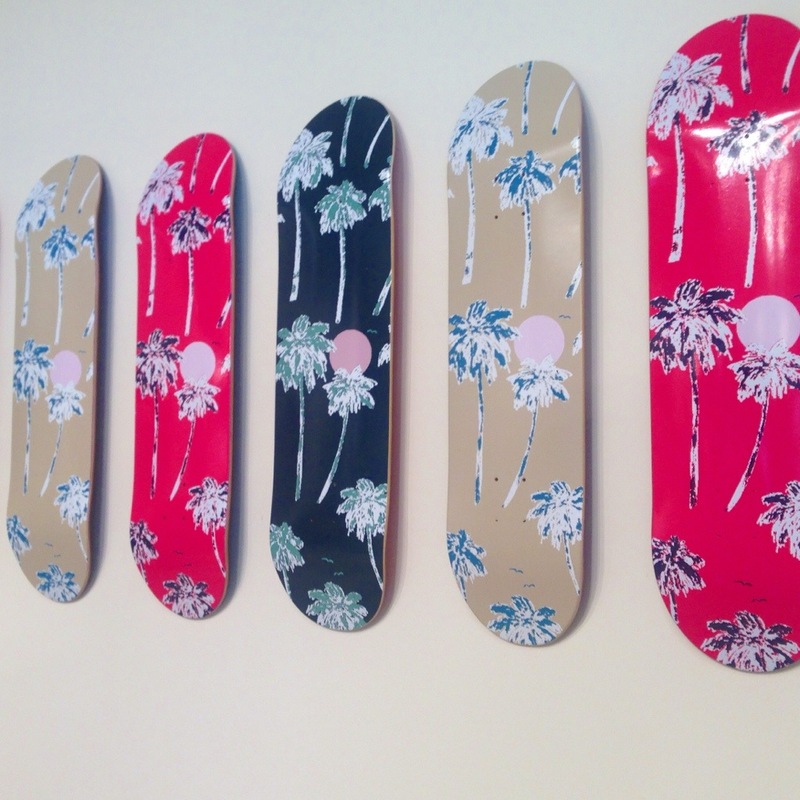 Have a good Day with your favorite board! 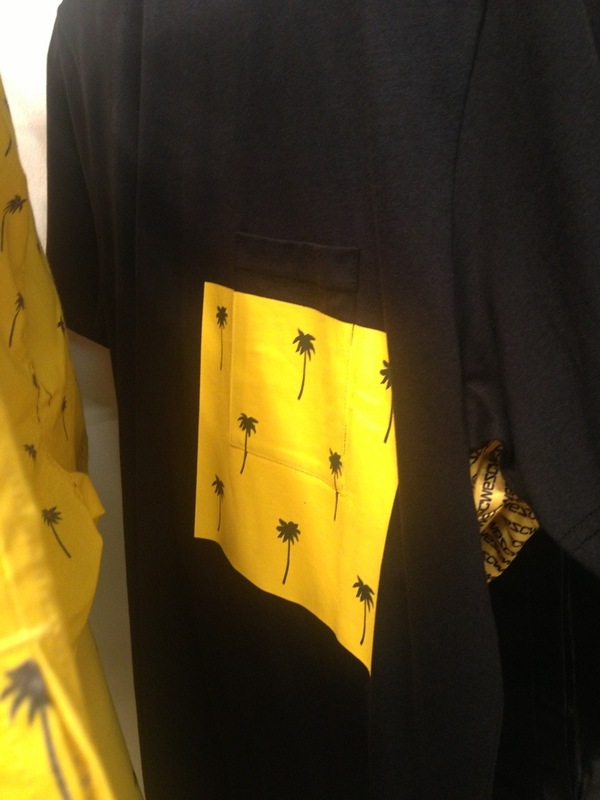 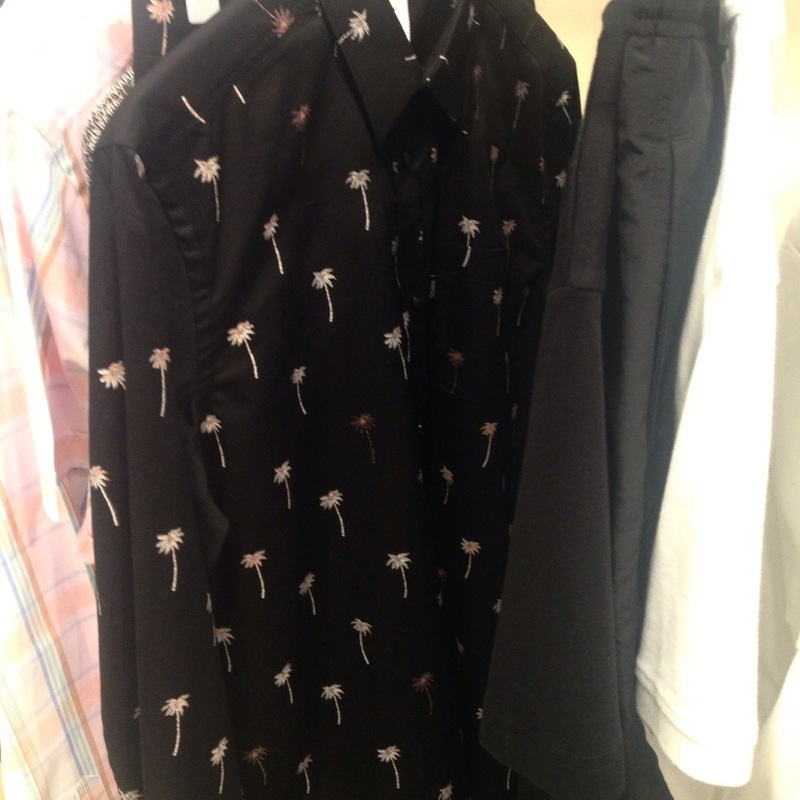 Let’s talk about WESC clothing, on PITTI UOMO90, for very stylish skater boy, hipster, and cool man who love many colors and this new trend : PALMS trees. 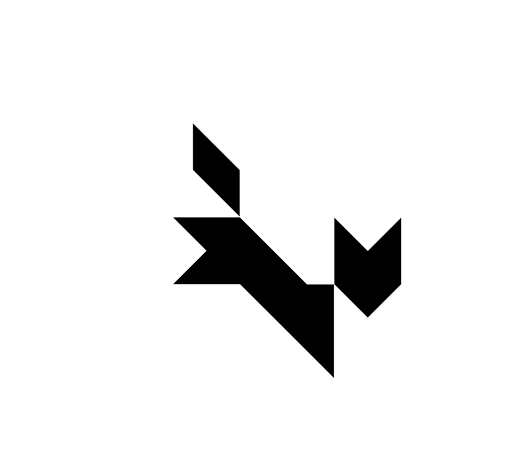 I think it’s cool! 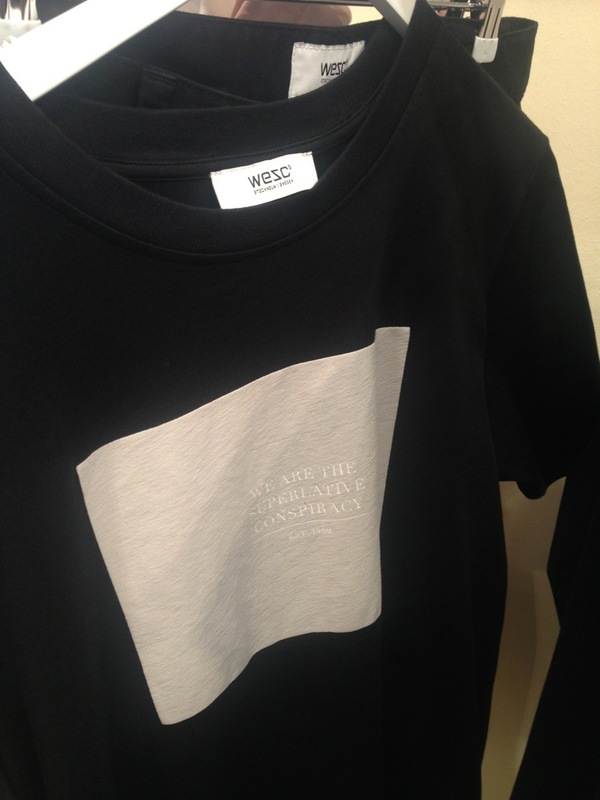 and Wesc inspired me, for this simple concept but with a little revisitation for style! 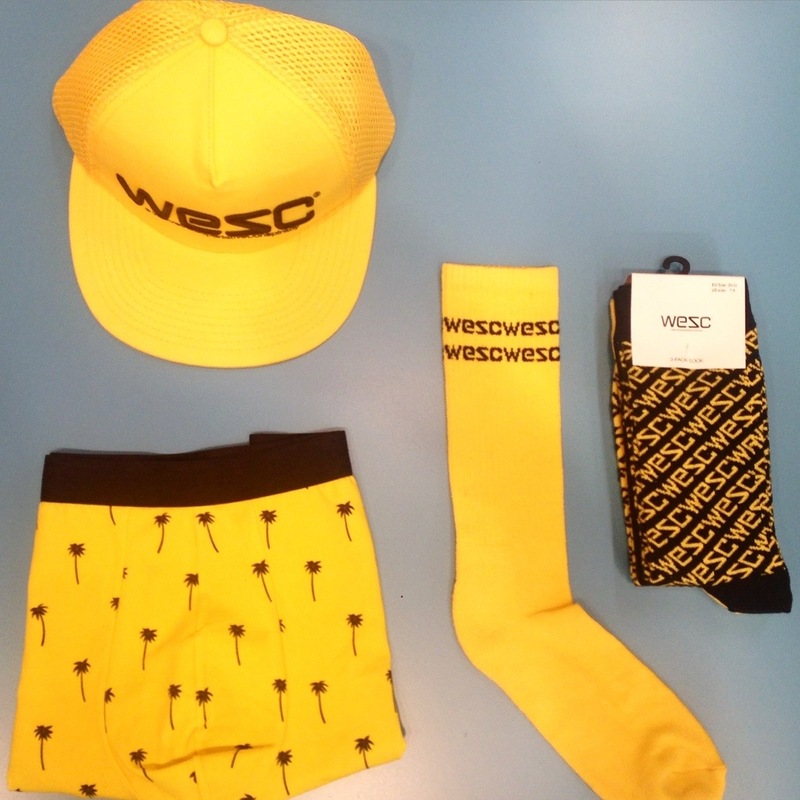 So…CHOOSE YOUR WESC BOARD !